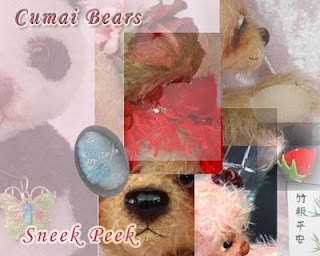 This is the sneak peek of Cumai Bears for Black & White Ball show. to visit the show from 1st of June. 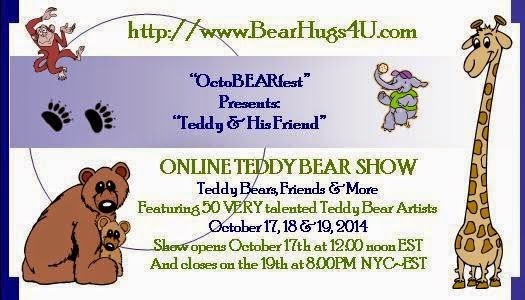 This will be A WEEK LONG bear show!